1. 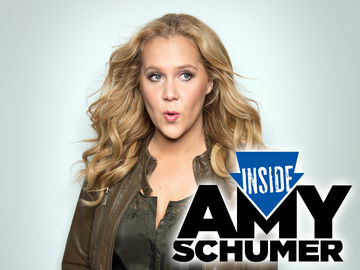 Inside Amy on Comedy Central, and the fabulous Amy Schumer. Every single Wednesday morning I watched Tuesday night’s episode on demand, like twice in a row. 2. 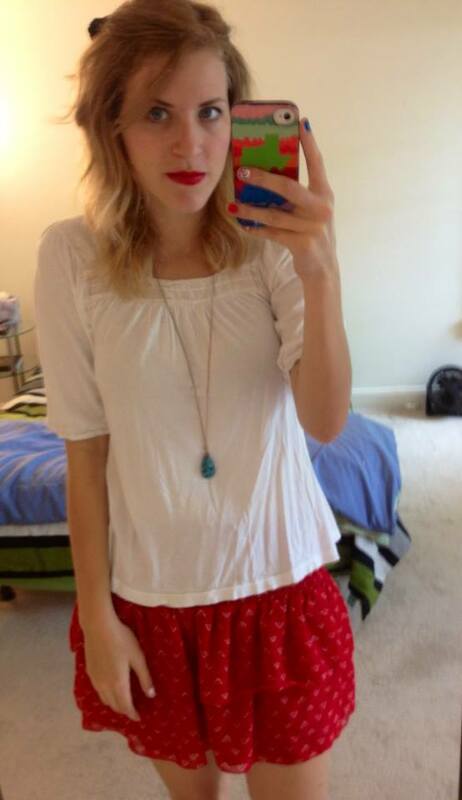 If I’m going to be throwing the word “fabulous” around, then I might as well talk about my FAVE YouTuber lately, Gregory Gorgeous aka Gigi, girrrrrl. So funny. Just seriously on point & hilarious. Watch a vid and see for yourself. 4. Barefoot Moscato. It’s only $5 and it’s delicious! 5. Having my brother in the room next to mine. I knock on his door every night around 1:30 and we end up talking until 3. It’s kind of ridiculous. 6. “Wild” by Cheryl Strayed. I am just blowing through it! I love this book. Oprah, you are right as usual. 7. Beyonce. But I mean, doesn’t that go without saying? 8. 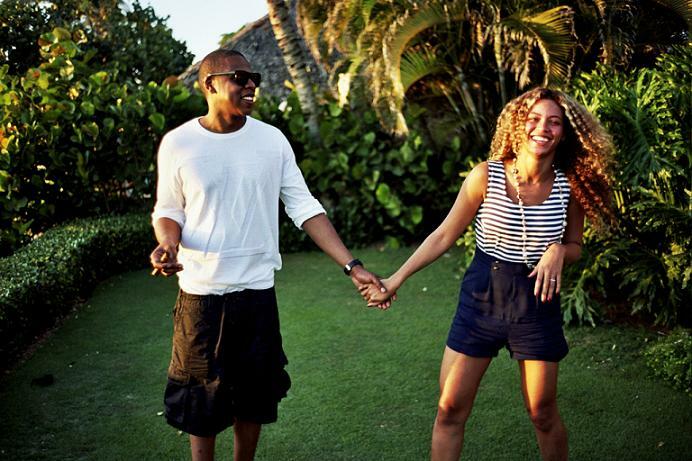 Jay-Z. I really shouldn’t have to put that one. American Gangster is on repeat until Magna Charta comes out July 9. 9. Running in the Green Belt. Trail running is just my obsession lately. 10. Working out in the gym. My favorite day is shoulders day! 11. 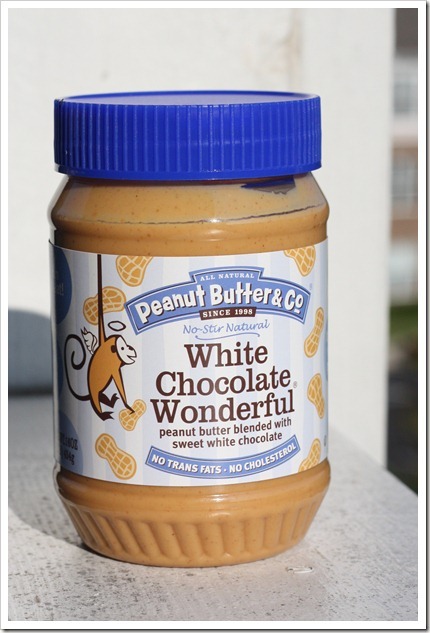 Peanut Butter Co’s “White Chocolate Wonderful” peanut butter. It FINALLY went on sale at my HEB for $3.50, and I scooped one up and promptly ate some in the car with my fingers. 13. Fantasizing about adopting an English Bull Terrier… I am about to be a senior in college, living on campus where animals aren’t allowed, and yet I consider adopting one EVERY DAY. 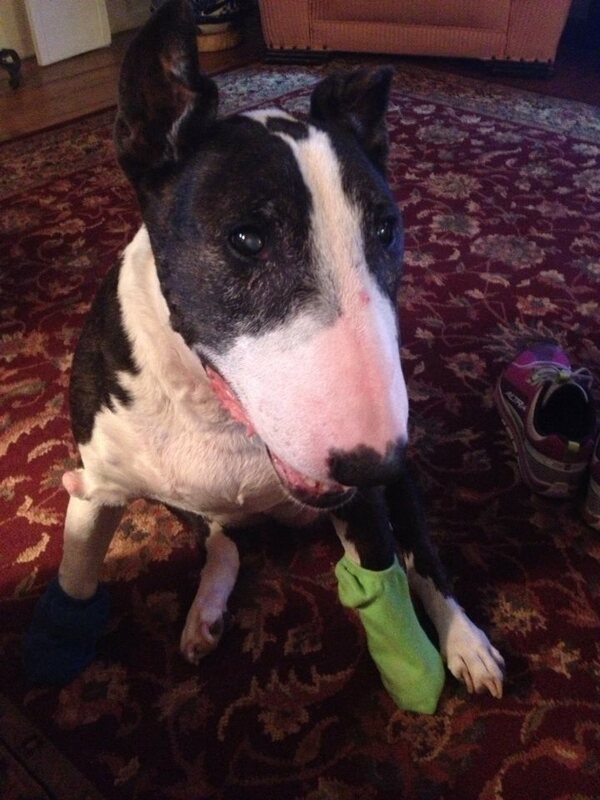 Pictured below is my bull terrier Bewee. 14. 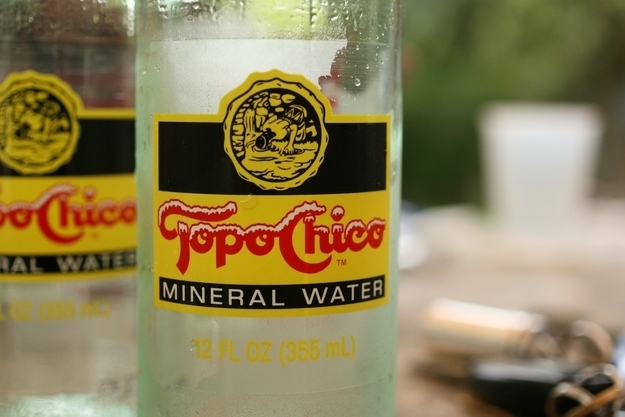 Topo Chico. Nothing says Austin in the summer like an icy cold Tozo Chizo (that’s what we call them in my circle). 15. Talking to old friends. Lately I’ve been in touch with a couple of the people I was close with in my teens and have lost touch with, and it’s really nice. These are people who knew me back when I would eat Doritos and Oreos and journaled obsessively, haha. 16. The new house Scott just moved in to, and our roommates Bobby and Megan. We’re having a house warming party tonight. And by tonight, I mean in half an hour. I reaaaaaally need to get changed out of my gym clothes. Yikes. 18. R/Makeupaddiction on Reddit. I browse this subreddit constantly, where other girls discuss make up and beauty. It’s like my little home away from home on the internet. 19. BERRIES!!!! Right?? Blueberries in the summertime. 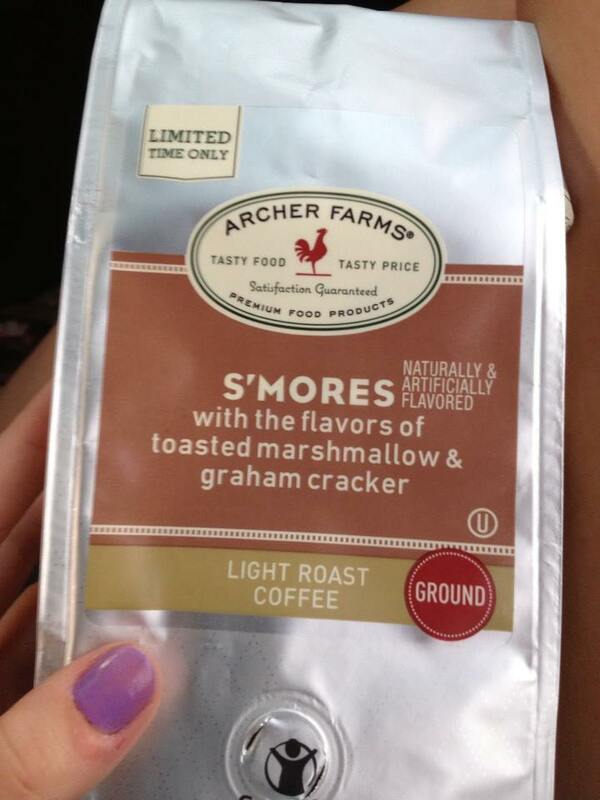 There are literally few things as amazing. 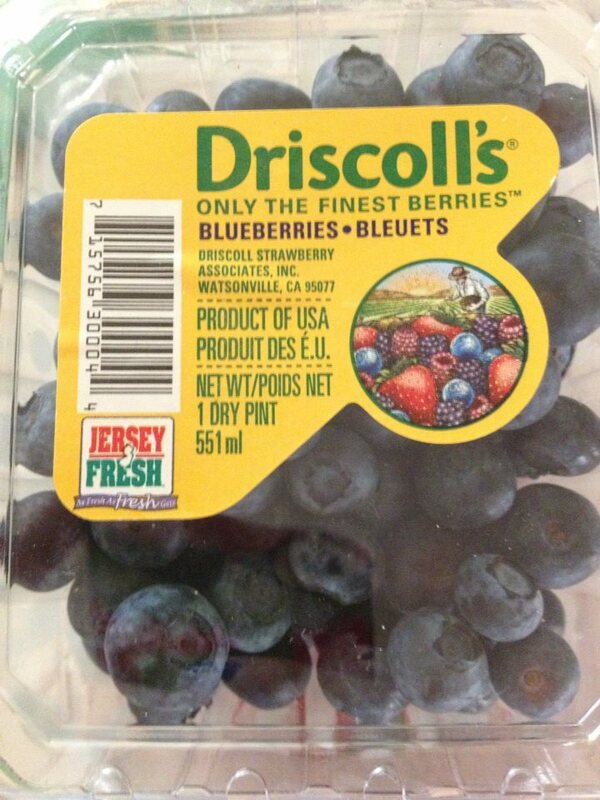 Blueberries are $5 a container all year long, and now they’re dirt cheap, plump, and delicious. My favorite thing for sure! 20. Holding my novel in my hands! It just arrived today (my dad’s copy, actually). I was really nervous that I hadn’t formatted it right, since I did it all myself. But it’s perfect! Any recommendations for TV shows or Youtubers I might like? Cheers!